 I am proud to join Pedal the Cause in the fight against cancer. Pedal the Cause is more than the region's top cycling event. It's a way of life, a celebration, and a movement fueled by the courage to end cancer. It takes world-class research to create a world without cancer. Please help me in this journey by donating to my ride, and give with confidence knowing that 100% of your donation will go directly to accelerating cancer research at Siteman Cancer Center and St. Louis Children's Hospital.